Is Synthetic Oil the best thing for my car? The most important thing to remember about engine oil is that you should always use the oil recommended for your vehicle. 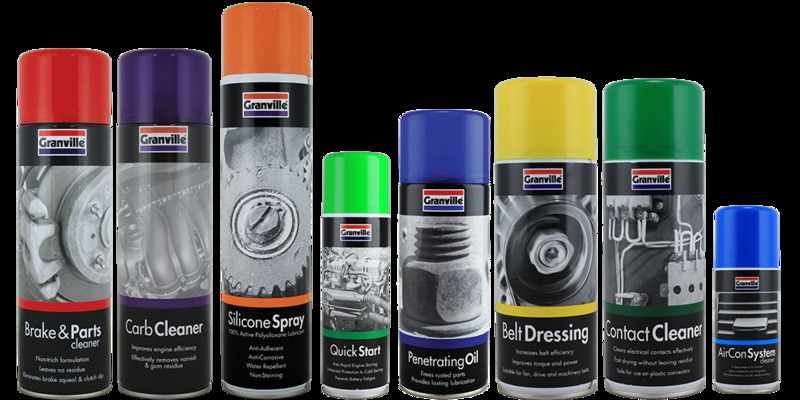 If your user manual specifies synthetic oil then this is what you must use. 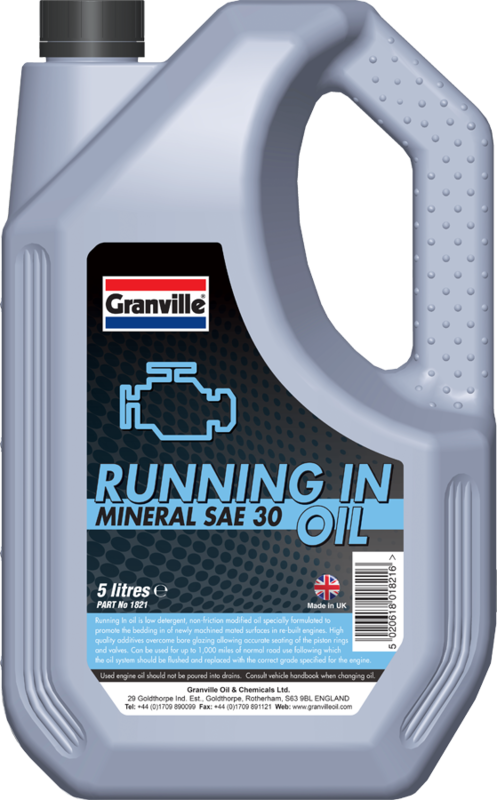 However in some cases it is possible that either a mineral oil or a synthetic oil is suitable for your engine. If your engine is has no specific recommendation in terms of the base content of the motor oil then you would need to decide based on other factors. When Should I Top Up My Brake Fluid? 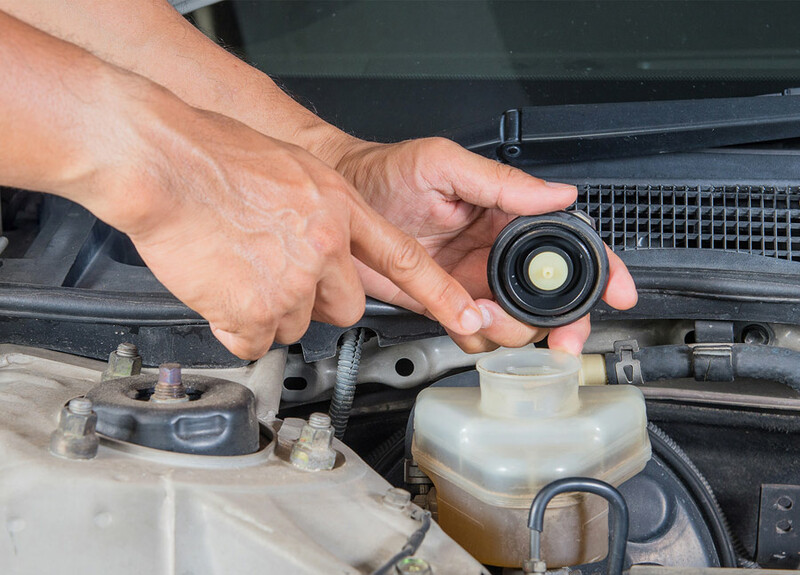 Checking your Brake Fluid is a step which can be easily missed from your routine fluid inspection but it is certainly worth checking up on regularly as with all the fluids in your vehicle because it is vital to ensuring that your brakes work and work well when you need them to. Grab your average bottle of motor oil off the shelf in your local retailer and you&apos;re confronted with a whole lot of jargon, acronyms and random numbers which will probably mean very little to you unless you&apos;re in the know. And let&apos;s face it, your owner&apos;s manual isn&apos;t much more help either. Sure it might give you a list of numbers and letters that translate into an oil spec that&apos;s suitable for your vehicle, but wouldn&apos;t you like to know what it all really means? 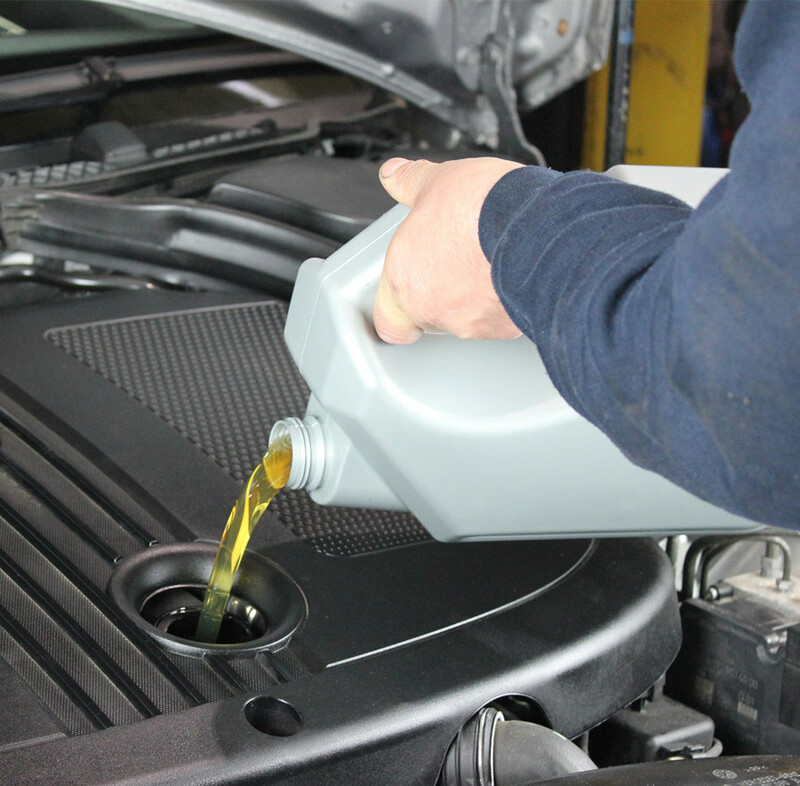 Healthy oil makes for a healthy engine but it&apos;s not always obvious when your engine is a little under the weather. 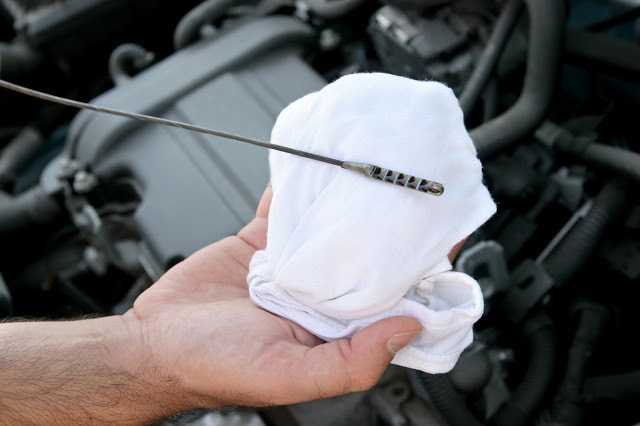 Luckily, symptoms of some engine problems are often visible by the condition of the oil. 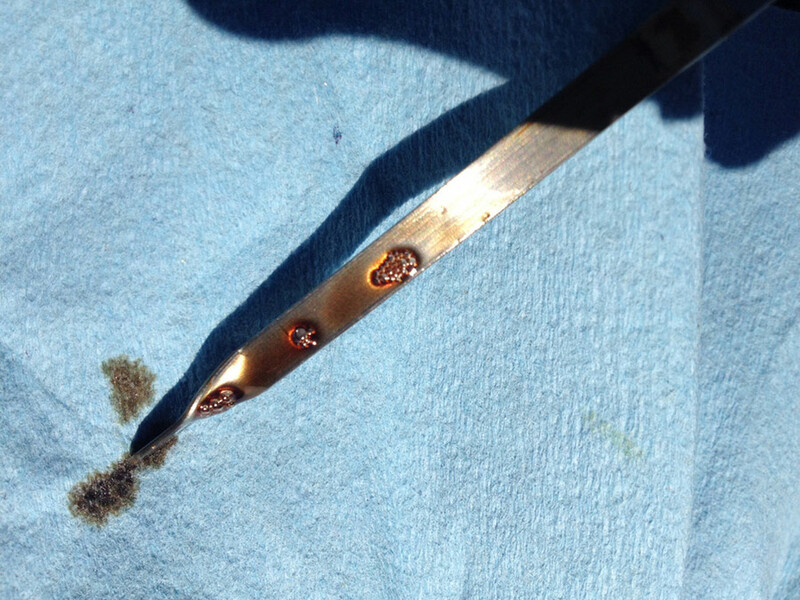 Here is a rundown of the problems your engine may have if you discover these symptoms during your next oil check. 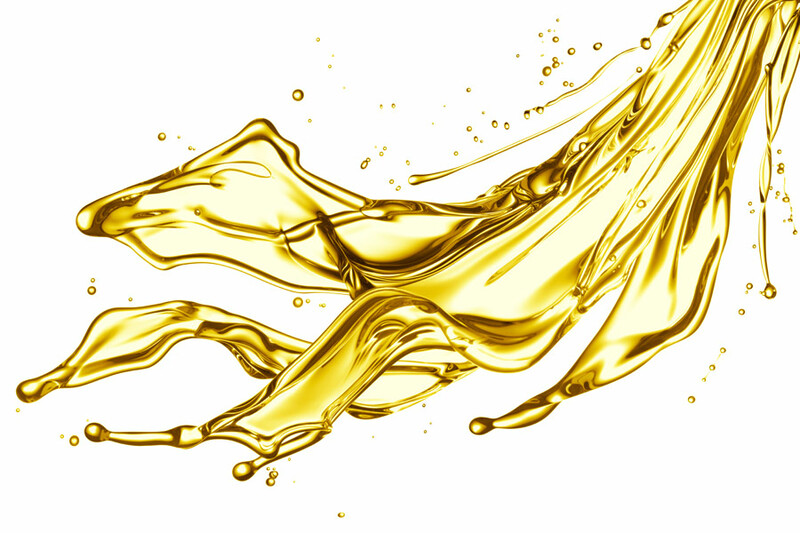 Just as it is important to make the right choice when it comes to motor oil, so too is this true when choosing the right grease fir the job and, just like motor oils, different formulations will have different properties based mainly on the type and viscosity of the base oil, and the type and concentration of thickening agent used in the manufacturing process.